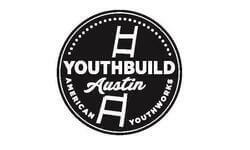 Casa Verde Builders(CVB), at American YouthWorks in Austin, TX, is a national leader in combining green building with affordable housing and the educational needs of Austin youth. Over the past 20 years AmeriCorps members have worked together to build over 90 green-built homes for low-income, first time homebuyers. We have recently expanded the scope of our program to incorporate the following: weatherization & home repair projects for low-income families in Austin, constructing tiny homes for chronically homeless individuals, and building a park ranger house at a local state park. We are currently recruiting young people (18-28) from across the country and various walks of life to work together in a team-oriented service environment. Corpsmembers serve in a full-time capacity (M-F; 8:00-5:00). We have full-time(1700hrs) and half-time(900hrs) slots available. 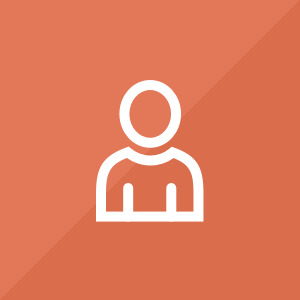 Members receive a living stipend, health benefits, career counseling, and an educational award. Serving with American YouthWorks, AmeriCorps is both challenging and rewarding. It's a place to learn, grow, and have an experience you'll remember for the rest of your life. Visit www.americanyouthworks.org.